Well, sort of. Even though the great state of Michigan can’t make up its mind about which season it should participate in, spring is still in action. Besides the fact that it’s 60 degrees one day and 32 degrees the next, it’s time to start thinking about what you’ll be participating in when the warm weather starts kicking in. In a town like Spring Arbor, where it’s winter for 80% of the time you attend school, it may become a bit overwhelming when the sun starts bringing the heat because you don’t really know what to do now that it’s nice outside. Don’t you fret, because Spring Arbor and it’s friendly neighbor Jackson have a lot to offer when the weather heats up. Some cost money, and some don’t, but here are a couple of things to look forward to before this semester comes to an end. For all of you sporty students who love the beach but can’t afford to drive to one, Spring Arbor has got you covered. 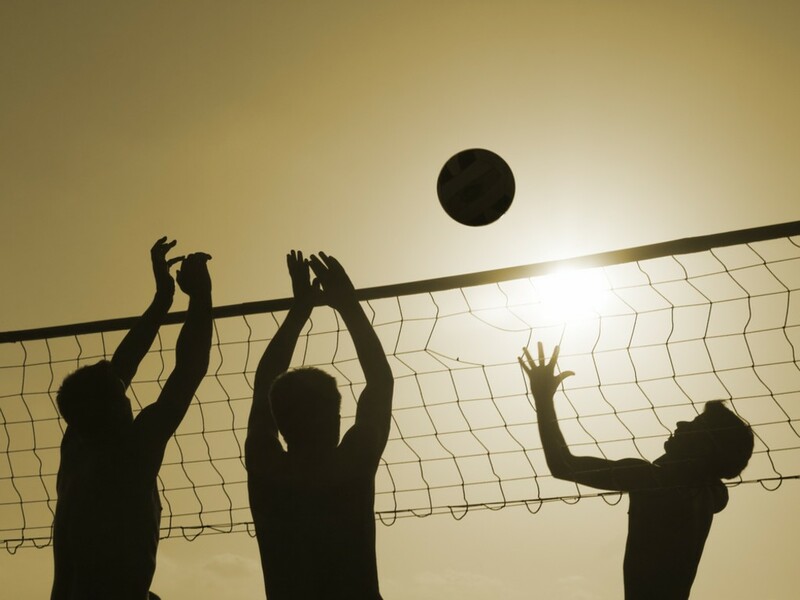 Grab a couple of water bottles and head out to the volleyball court and it will start to feel like you’re actually hanging out on Lake Michigan. Grab a couple of your greatest pals, prepare a couple of sandwiches, and throw some sand in each other’s faces for the full effect of a day at the beach. It’s some great competition and a great way for you to have fun in the sun before you throw your deuces up at Spring Arbor. 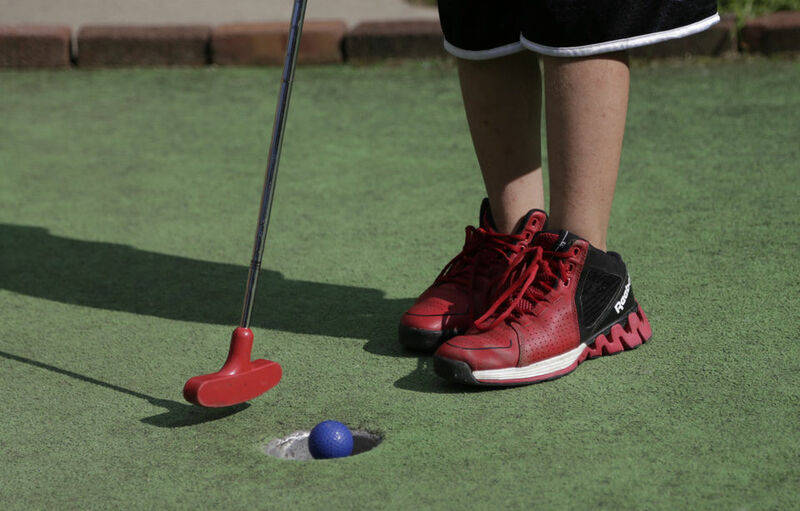 Not to far from Spring Arbor is Ella Sharp Park which includes a wickedly sweet 18-hole mini golf course. The drive only takes about 15 minutes tops and the price is unbeatable. You can play a full game for $5 dollars, or bring a whole bunch of friends and you only have to spend $4 dollars! Keep wearing that same t-shirt and “forget” to change your pants so you can use all of your laundry money on a sweet game of mini golf. It’s a great spot for some sweet Instagram shots and you can update your Twitter when you score a hole-in-one! Pizza! Isn’t it nice to attend a school that is surrounded by God’s gift to mankind? Spring Arbor has not only Marino’s, which is right across the street, but Amy’s Pizza and Slice of Spice all within walking distance. Grab some super gnarly friends, grab a slice, and chill out in the SAU plaza before the school year comes to an end! You can fly a couple of kites, play an intense game of Battleship, set up your Wii U on the concept, and enjoy some pizza with your friends. It’s a cheap, sharable meal that will fill you with memories for years to come. Spring Arbor is meant to have community, and it’s nice to see everyone hanging out and enjoying the great weather this state can sometimes have. Go out and enjoy spring, Spring Arbor.